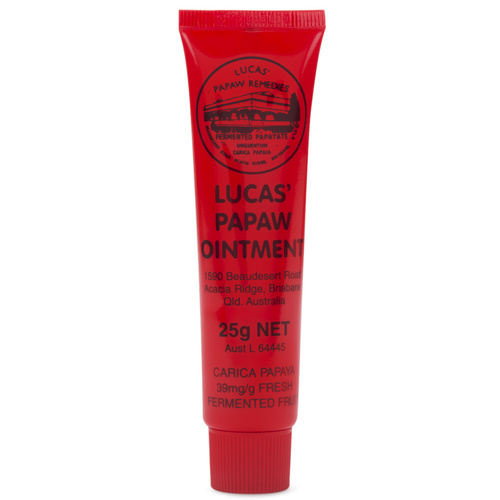 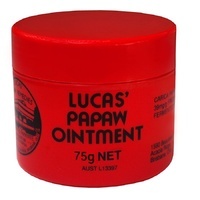 The now world famous Lucas’ Papaw Ointment is made in Australian from Queensland grown papaws (also called paw paw or papaya). 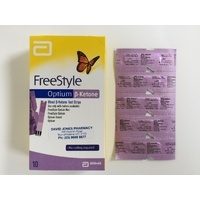 The fruit is delivered fresh to their factory in Brisbane and fermented under strictly controlled conditions. 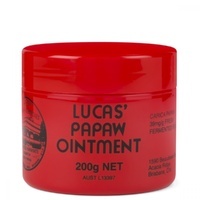 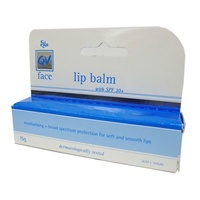 The Lucas' Papaw Ointment formula has remained unchanged for over 100 years, from when it was formulated by Dr Lucas (a medical practicioner and botanist) who believed that Papaw was the finest natural medicine yet discovered.